What could possibly make paddle boarding more fun? 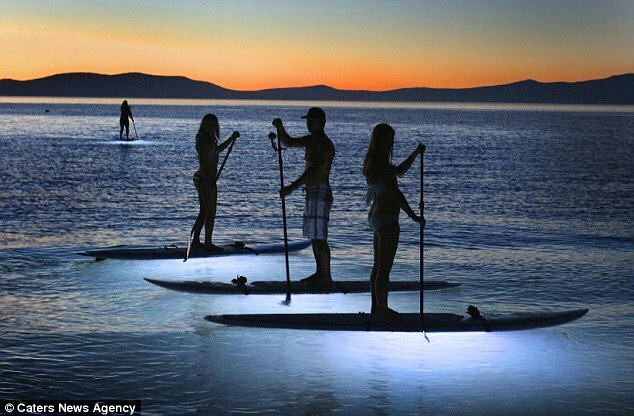 ?……Obviously some super cool lights that attach to your SUP and light up the water around you! These colourful lights are easy to fit and we had a chat with John Courtney from leading inflatables company FunAir, who confirmed they will fit onto all of the paddle boards in their range (including their 18 foot Mega SUP!). Read on for more information in this article from the Mail Online…..
“Now that’s a bright idea! 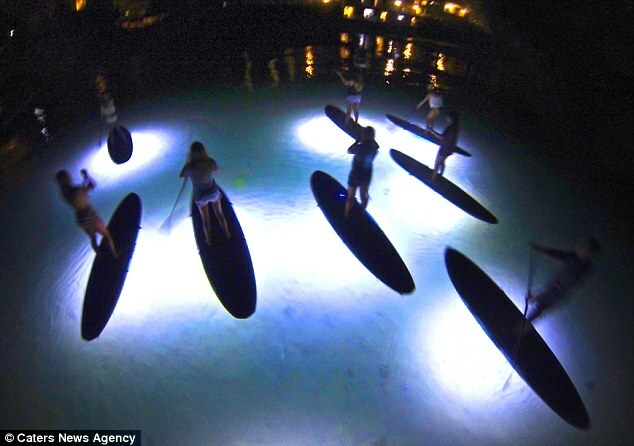 An inventor has fitted LED lights to the bottom of paddle boards allowing water sports enthusiasts to venture out at night. Bright spark inventor Billy Rossini got the idea for his NOCQUA 2000 after paddle boarding through a Florida marina at night and noticing the underwater lights used by yachts. Mr Rossini, 42, then worked around the clock for two years trying to replicate the lighting system for his Kayak, racking up more than 200 prototypes in the process. 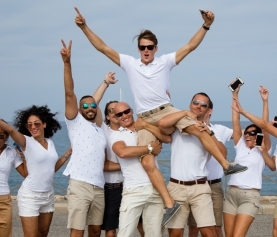 Mr Rossini said: ‘My friends were blown away by the pictures I started sharing from my testing sessions. A two-time world water sports champion and Guinness World Record holder, Rossini has a passion that started from childhood. Growing up on a lake, he learned to water ski at an early age and developed a love for adventure from being out on the water. After a successful professional career in surfing and kneeboarding, he pursued his dream of creating a new product designed for the audience he knows best. He eventually launched his own products in 2008 and founded Nocqua Adventure Gear which has had major success worldwide. 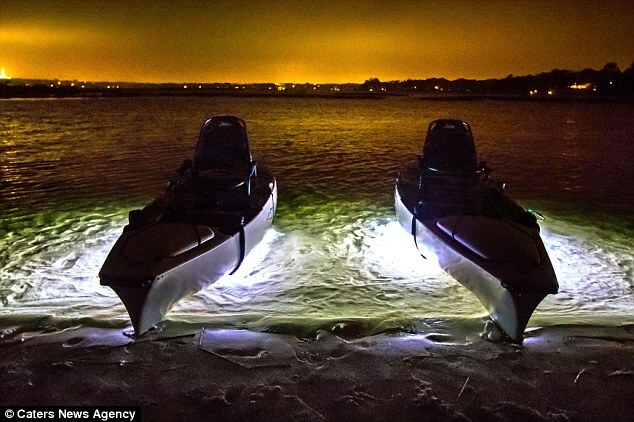 The innovative design allows the rider to attach two strips of waterproof LEDs to the bottom of their board without interfering with any of the buoyancy or streamline of the vessel. The NOCQUA 2000 can be ordered online at a price of $399.99. 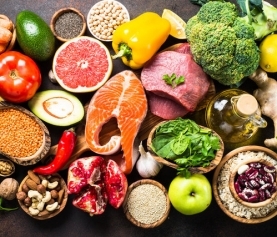 To read the rest of this article and find out more, click here. For anything you may need, just send us an email and we'll get back to you, asap.